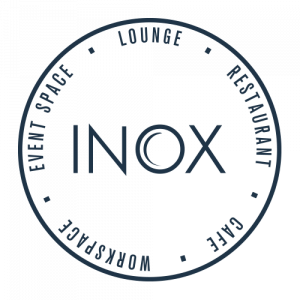 We are excited to invite you to Inox for an evening with Stuart Archer, the Culinary Chemist, working in collaboration with our team to deliver you a five course dinner. 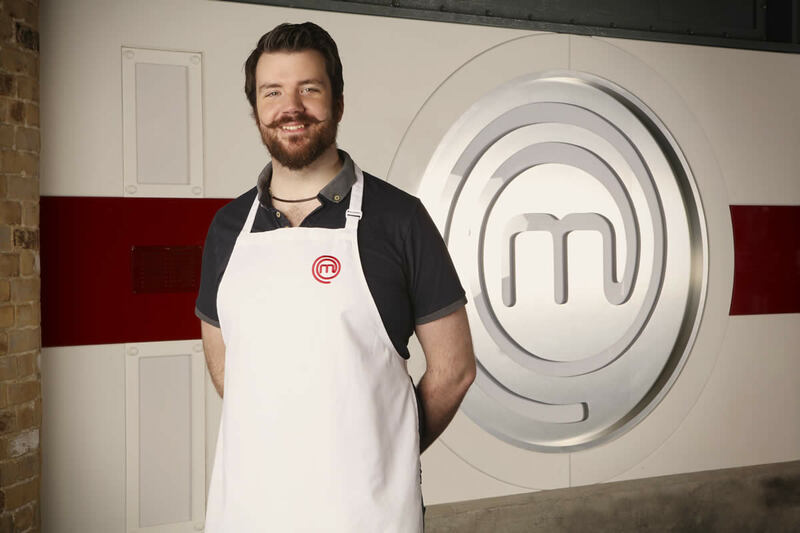 Stuart is a University of Sheffield research chemist turned MasterChef UK 2016 finalist. Stuart says of his experience: “the transition from viewer to contestant is still a bit of a blur!” Stuart moved to Sheffield in 2010 to study for a PhD, where he was inspired by the Sheffield food scene and its love for proper seasonal cooking. He is now taking his experimental approach to classic dishes into homes across the region as part of his private dining service, creating bespoke, personalised menus cooked in your own home – perfect for those who love hosting but hate cooking. Working with head chef Joe Berry, Stuart Archer will be bringing you an evening of MasterChef inspired dishes, as well as a Q&A session to answer any burning queries you might have about the show. Five course dinner and welcome drink included.